Our mission is to provide training and horticulture therapy to people with learning disabilities, mental health issues and ex-military personnel. School was never a very welcoming place. Being dyslexic, I found it very hard to meet the levels expected and I constantly felt that I was failing in education. One of the hardest things for me was knowing what I wanted to do, but never given the opportunity at school to achieve my potential. I felt that I was being held back from doing that one thing that I knew I was good at, which was working with my hands. 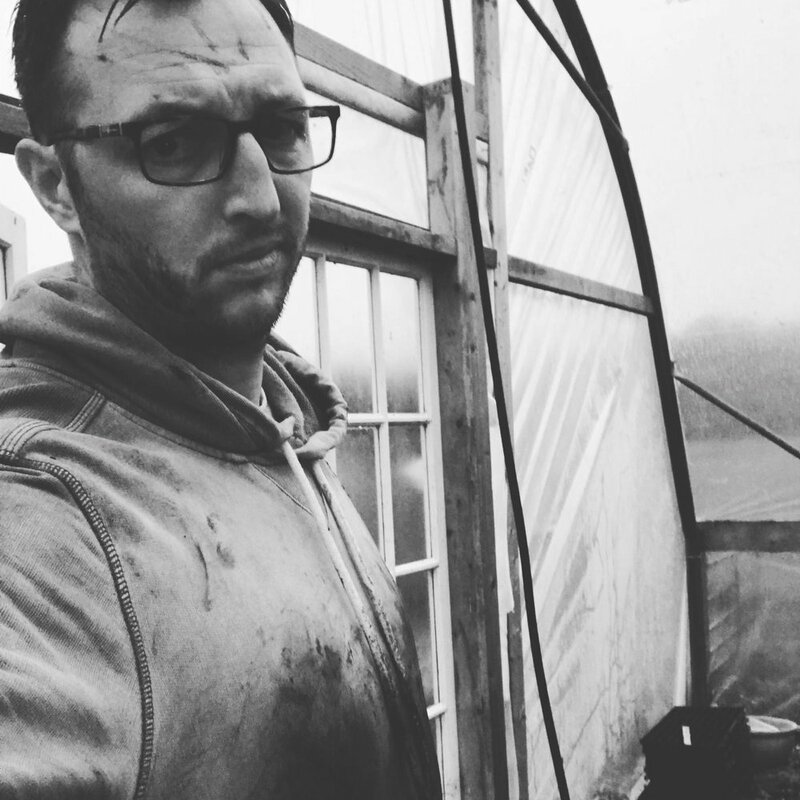 Completing an NVQ in horticulture would have enabled me to succeed in education and increased my self esteem, which ultimately would have impacted other subjects. Full Circle Farms want to make that change and help people think differently about Horticulture and Agriculture and the world surrounding it. As well as informing them about the food we grow and it’s benefits to health and well-being. And for them to be part of the process of planting and harvesting for our top chefs. And to learn the full circle way. The farm where this takes place is in West Sussex. This is the same farm I started my apprenticeship on 19 years ago. The farm provides a great opportunity for chefs and visitors to experience horticulture and farming, to learn were ingredients and food comes from, how it is grown to produce the amazing flavours and textures our chefs love. If you are interested in our work and want to find our more please get in touch. Full Circle Farms are a registered company limited by guarantee in England and Wales.